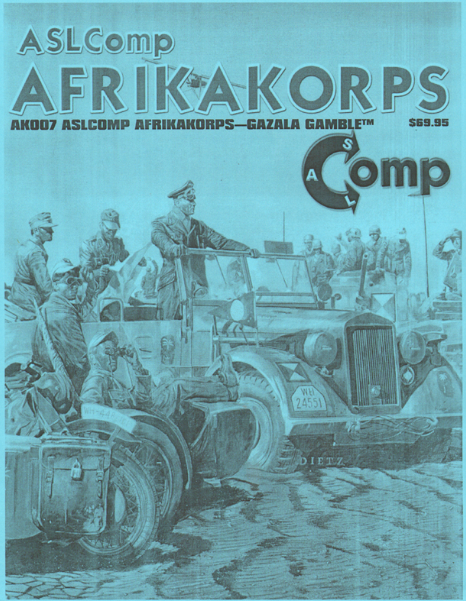 Welcome to ASLComp AFRIKAKORPS, an ASLComp Variant series of scenario packs. All of the scenarios in this series are played on one or more copies of the 22" x 34" TOBRUK desert maps and using an all new set of overlays. 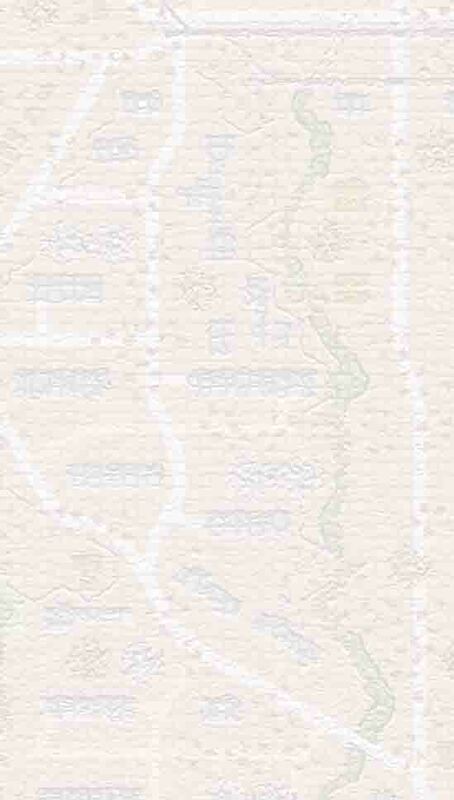 This expansion includes a map, counters and scenarios. 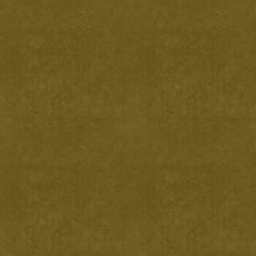 Free bonus die-cut counters are provided in AK #1 and #7.